Would your business benefit from a telephone system that helps to reduce your operational and capital costs whilst still receiving high quality, flexible communications? Do you want technology that can increase the return on your investment and the mobility of even the smallest of workforces? The KX-NS700 is the new smart hybrid IP PBX solution from Panasonic and will deliver this – and much more. Designed specifically for the small to medium-sized business you will be able to take advantage of Panasonic’s reputation for quality technology, without the need for a huge budget. The KX-NS700 unified communications solution is a small system, with the ability to manage future growth with your business. The KX-NS700 is a legacy technology and VoIP communication system for up to 250 users in a single site that can be flexibly configured and expanded, making it an ideal alternative to cloud-based solutions. The system has sufficient capacity for legacy and IP ports, and expansion cabinets can be used to expand the system when you want. It can even connect tot the Panasonic KX-NS1000 system to create a small, medium and enterprise solution. The system starts with 6 extensions and can grow up to 288 extensions with expansion units. It is also a unified communications system that has rich IP features, such as mobile linking, integrated voice mail and email, instant messaging and presence information. The KX-NS700 can support the needs of businesses deploying a call centre by providing Automatic Call Distributions, Agent Log in/Log out facilities and customisable queue announcements to waiting callers. Call Centre Supervisors are also catered for with information such as live status monitoring of queues, activity reports on agents, automatic call recording and Network Attached Storage (NAS) facilities. The ability to reduce your costs and increase the ROI on your telephone system are two reasons why the KX-NS700 is ideal for your business. These cost advantages are delivered in a number of ways. The system is expandable, with optional cards, expansion cabinets. You can also continue to use existing Panasonic Digital Proprietary Telephones (DPT), Panasonic Analogue Proprietary Telephones (APT) and Single Line Telephones (SLT). So if you already use Panasonic Telephone equipment your initial investment costs may possibly involve the purchase of the KX-NS700 central control unit, and of course you can retain all this equipment in the future when you are looking to increase capacity. A huge benefit with the KX-NS700 is the ability to construct a hybrid system that combines VoIP and legacy telephone lines. 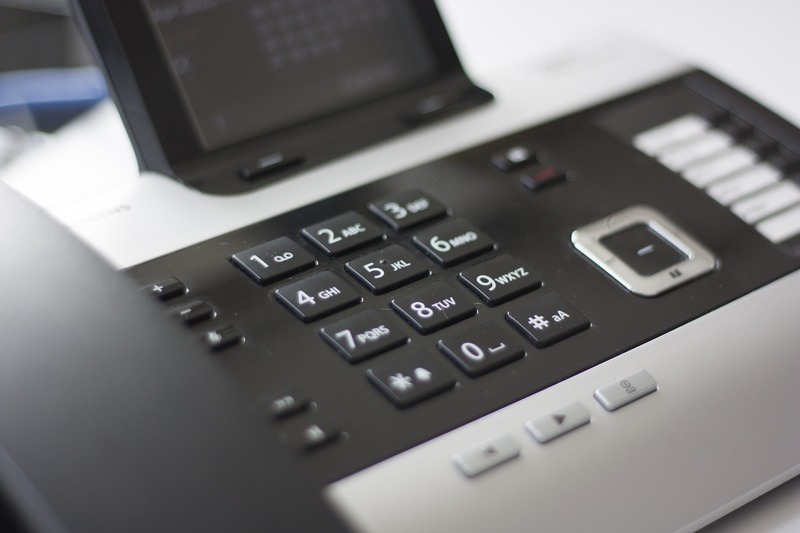 You can also connect to IP Telephones in a remote office, potentially reducing your costs even further. Equally, VoIP capabilities mean you can talk to remote offices, wherever they might be, without incurring telephone charges. A smarter communication system allows a business to deliver a superior customer service – leading to increased customer satisfaction. The KX-NS700 has a range of features that will empower your business to do exactly that. Multi-zone wireless connectivity means you can receive calls wherever you are on your premises. So waiting times are reduced and customers speak to the right person at the right time. You can also switch easily between desk telephones and portable devices during conversations. 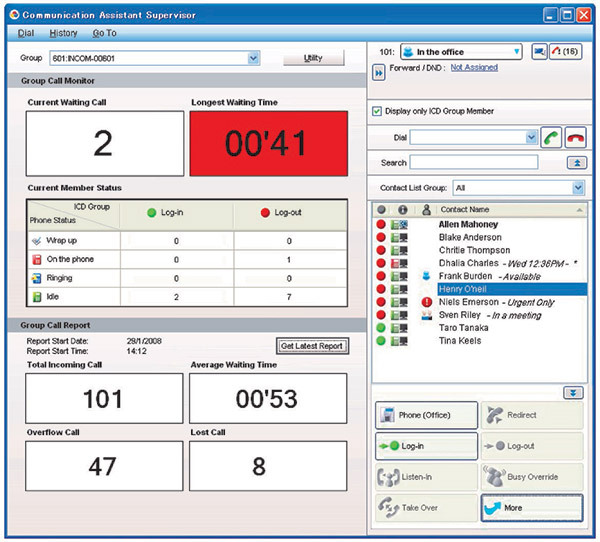 In addition, DECT paging allows conversation to be shared among multiple participants. There is no need for you to have multiple contact numbers for people who also use a mobile telephone. The KX-NS700 includes features for integrating mobile telephones and smartphones, allowing them to be used just like office extensions. The user is able to make and receive calls using the system short-dialling codes from mobile devices. Up to four mobile telephones can be assigned as members of an Incoming Call Distribution (ICD) group and therefore can receive calls made to that group. Calls to the extension in the office can be received simultaneously on mobile telephones. This enables a member of the group to handle calls when the main contact person is away. The KX-NS700 allows you to record up to 400 hours of voice mail, and receive email notifications whenever a call is missed or voice mail left. Also, users of Microsoft Outlook can access the contents of their mailboxes in the same way they do for email. By streamlining your operations and making communications more straightforward, you can improve the efficiency of your business in every aspect of the working day. The KX-NS700 has a number of features designed to drive efficiency and enhance the way you operate. Whatever the size of your business, using call centre technology can increase the efficiency of your operations. The KX-NS700 includes call routing functions that allows you to connect to a call centre without the need for an external CTI server. By letting callers know where they are in a queue through voice guidance you can give them the option to decide whether to wait, leave a message or hang up. This improves their experience of your business and maintains satisfaction at the service they are receiving. To ensure a better customer management, your supervisors can monitor the status of live callers, agents and other group members. This enables a better understanding of any on-site problems and will improve the operation of your call centre. You can easily make calls by simply searching for your desired contact from a customisable contact list. You can also see the telephone and PC status of employees in remote rooms or branches from the PC on your desk. 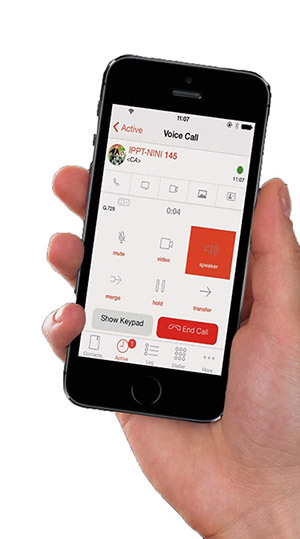 The user can perform call parking and call transferring with simple drag-and-drop operations in the graphical interface. Multi-site support is also available when using one-look networking. Supervisors can monitor the performance set extension groups in real-time with simple mouse operations. In addition they can actively monitor and assist operators by listening in on conversations and if needed, join in and/or take over ongoing calls. If a CA server is installed on your network, you can integrate a Microsoft Exchange Calendar with CA Client. When Microsoft Exchange Server is integrated with the CA Client your presence will automatically change according to the contents of your calender. You can call customers by registering your number and customer numbers in CA. You can then use your mobile and home telephones as extensions to have conversations with customers. This enables you to communicate with customers both inside and outside the office without purchasing new telephones, as long as you have an environment that supports CA. The mobile client provides unified communications functionality – voice call, chat, presence-sharing and desktop integration – with just one application.